I have also been part of Suzy’s Divorce TV Expert Panel, in November 2018. 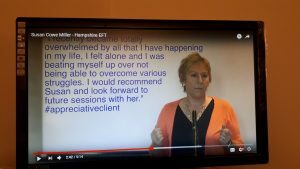 I am an Intuitive Emotional and Physical Healing expert, specialising in Root Cause Analysis of a physical illness, disease or pain, and I am a Stress and Anxiety management, EFT Tapping, Matrix Reimprinting practitioner. I am a Meta Health, Lifestyle Prescriptions Health Coach in-training. 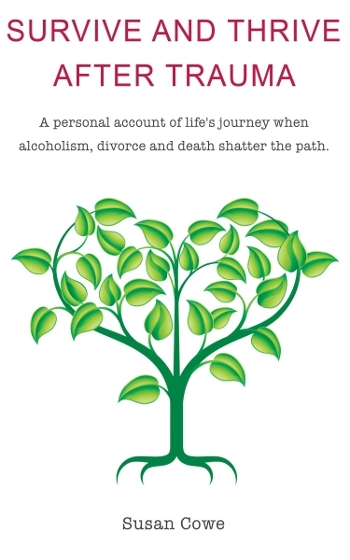 I have written a Book chronicling the trauma and subsequent learning from a marriage going haywire due to Alcoholism, Divorce proceedings and sudden death; Survive and Thrive after Trauma.